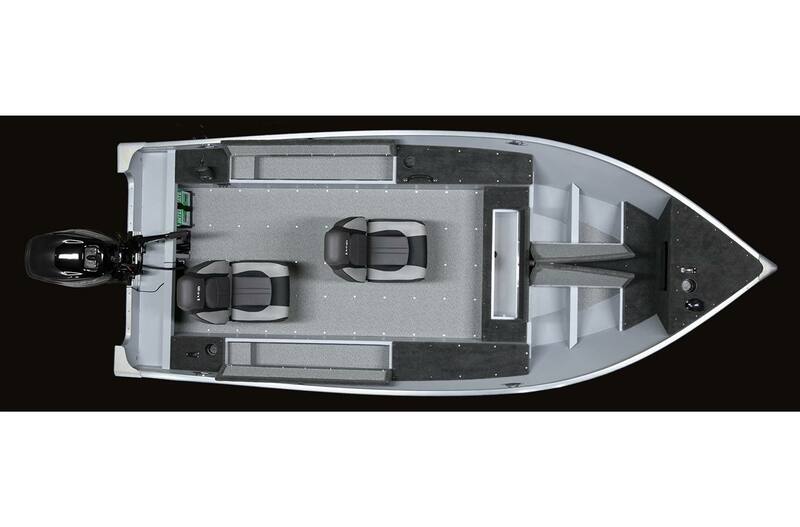 The 1400 Lund Fury aluminum fishing boat comes with either a side console or tiller fishing boat layout. 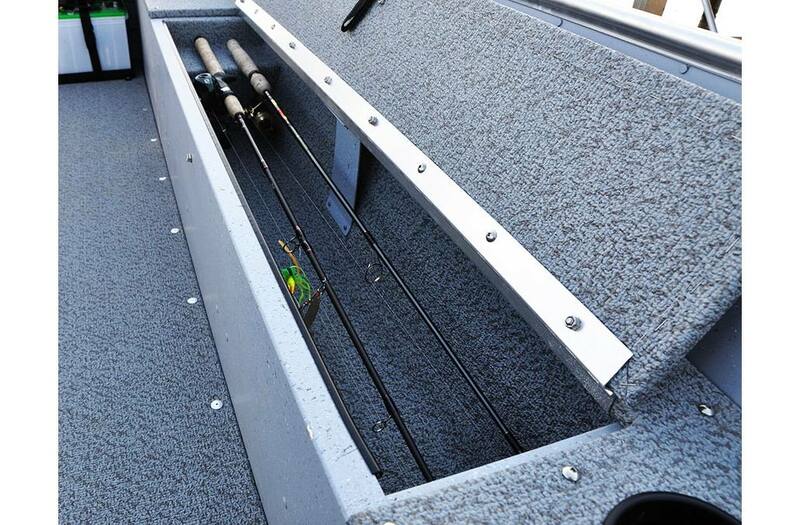 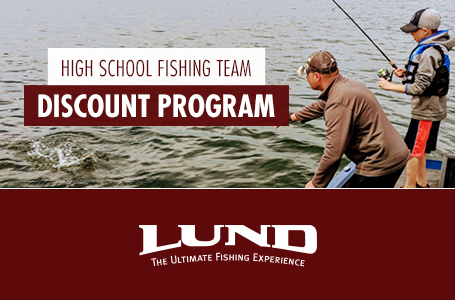 Features include dual side rod storage areas, aerated livewell, and a large bow casting deck. 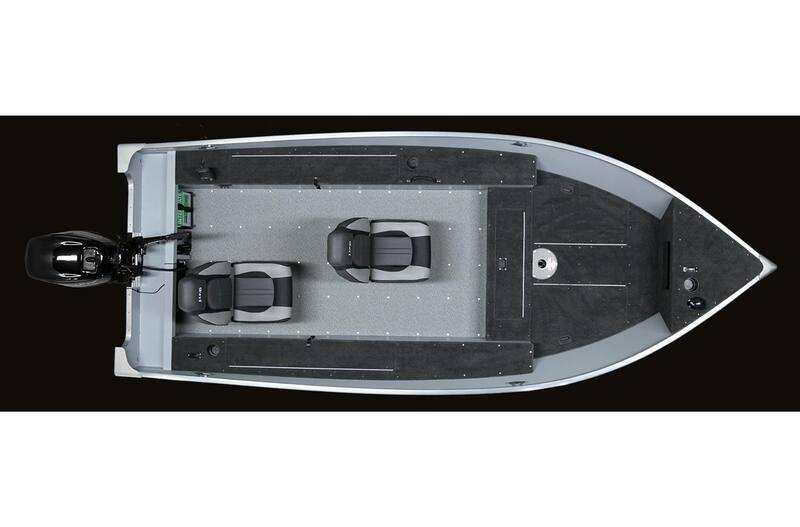 The 1400 Fury provides the ultimate convenience and power in a smaller sized 14' 9" fishing boat. 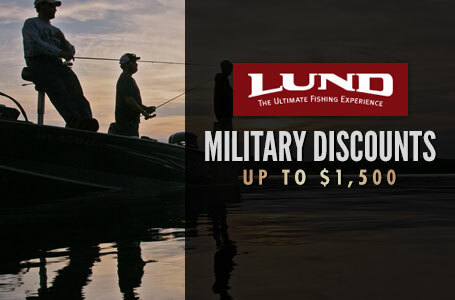 The fury is built with Lund's traditional quality and designed for maximum fishability and affordability. 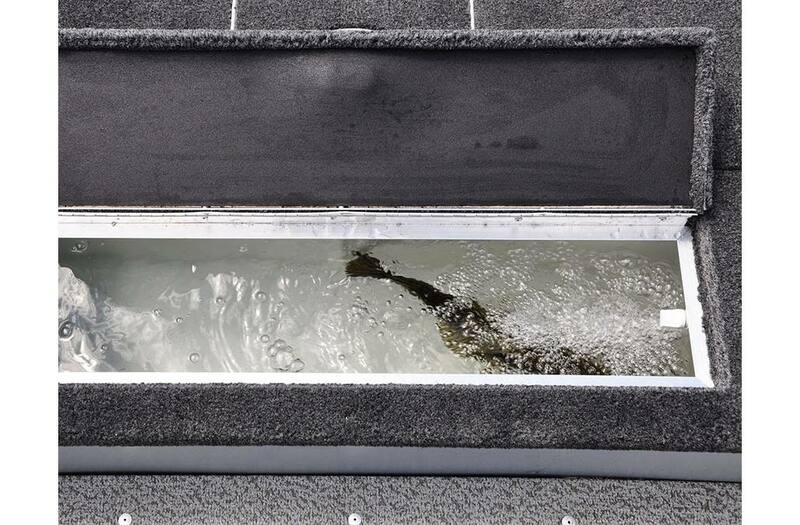 Length: 14 ft. 9 in. 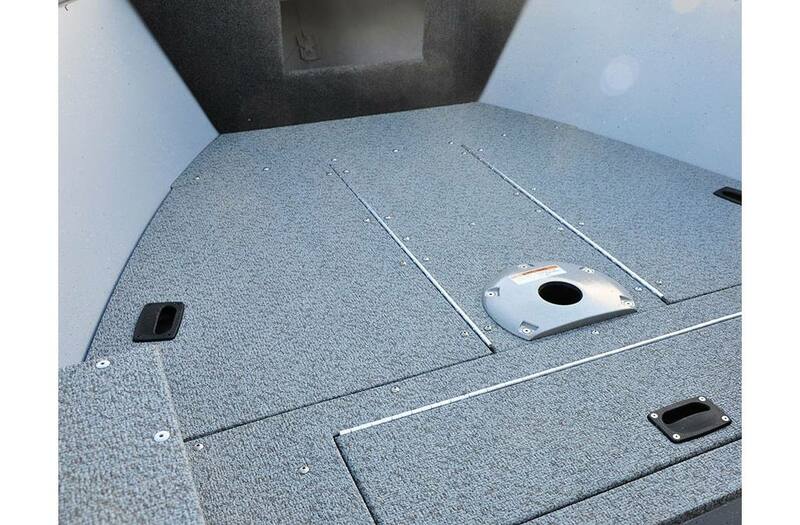 Standard Boat Weight: 500 lb.